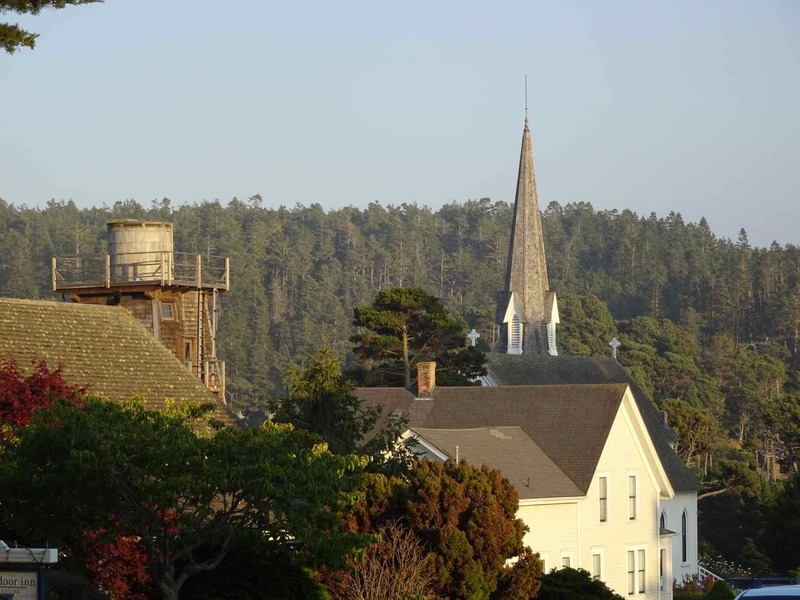 Stunning scenery, friendly faces: Mendocino Coast Writers’ Conference 2018 was the perfect place to be in August. My short story “Soul Survivor” won first place in the humor division of the 2018 Soul-Making Keats Literary Competition (the Sue Granzella Humor Prize), and it was my pleasure to read at the awards ceremony in Koret Auditorium, San Francisco Main Library, on March 31, 2019! It’s still unpublished, so I’m shopping that story around…. Meanwhile my travel essay, “Dearest, the Shadows: The Exquisite Despair of a Hungarian Afternoon,” placed as finalist in the nonfiction competition of the Mendocino Coast Writers’ Conference, which I attended in August 2018. A short excerpt from this essay will appear in the Noyo River Review in summer 2019. My short story “Obituary,” exploring the edge of ethics in an age where anything seems possible, was published with The Fabulist in January 2018. I debuted it that month with a benefit reading at San Francisco’s Hemlock Tavern, along with several other Bay Area writers performing their work. On October 14, 2017, I read one of my long-form poems at San Francisco’s Litquake Festival as part of their Lit Crawl event in the Mission District. I’ve read at several, several Lit Crawls over the years, but this reading was the most unforgettable. The Fabulist magazine hosted the session at Peoples Barber on Valencia Street, which was packed full of lit lovers and haircut-seekers alike. Summer 2017 was the season of my first-ever published poem, “A Doctor’s Life,” accepted by Medical Literary Messenger—the literary project of the Virginia Commonwealth University School of Medicine. Download the Spring/Summer 2017 edition here. Meanwhile, I’ve been focusing on my career as a highly specialized proofreader and copyeditor, and finishing two major projects: my novel-in-progress and a long-form memoir/essay. In September 2017 I earned my A1 Zertifikat in basic German-language proficiency from Goethe-Institut San Francisco.